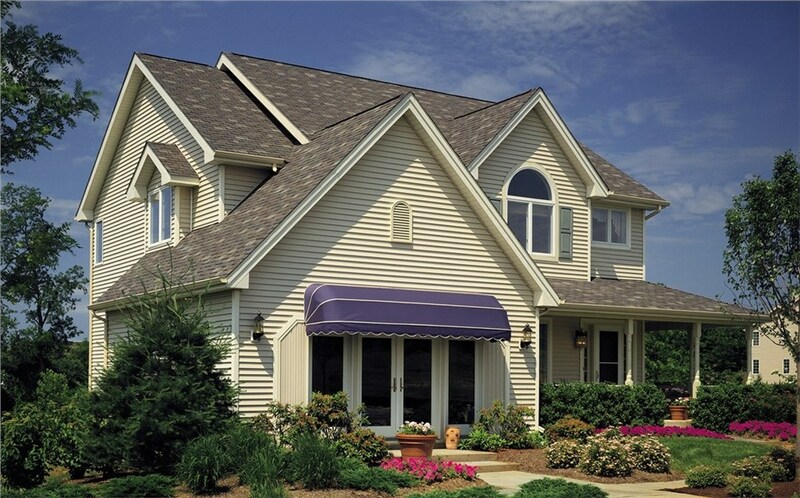 For over 30 years, RMC Siding has been providing homeowners with high-quality vinyl siding products. Choose from a wide variety of RMC siding to ensure that your home’s exterior is eye-catching and most importantly, beautiful. 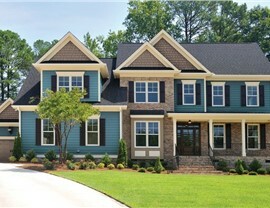 RMC Siding has a diverse range of siding available to meet all of your various architecture needs for wholesale siding. 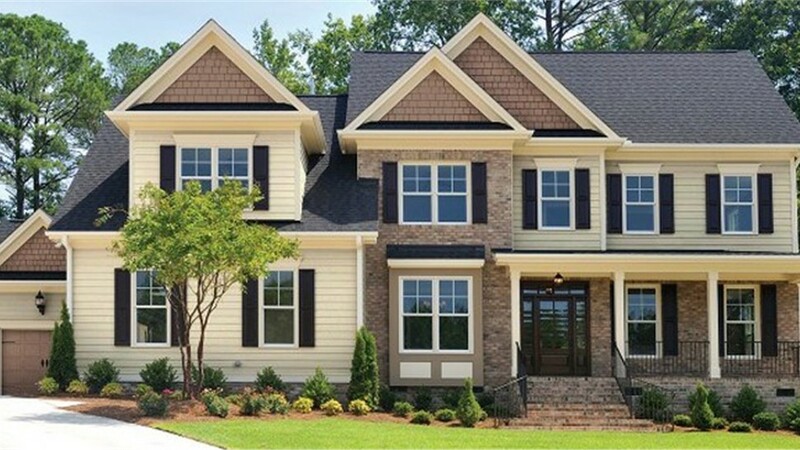 RMC Siding’s wholesale siding incorporates many different color trends and finishes to complement your home style and also your budget. 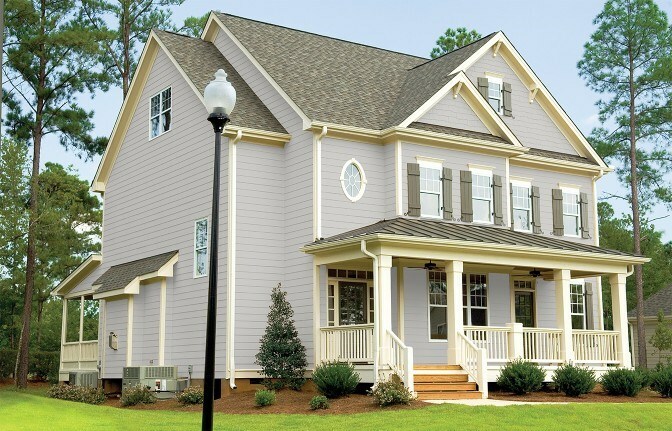 Lakeland Building Supply is your wholesale building supplies company you can count on for a wide array of RMC siding for your upcoming household siding project. 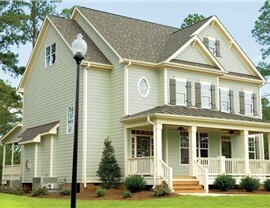 For the best selection of RMC siding at the greatest prices around, go with Lakeland Building Supply for all of your important wholesale building supplies needs. At Lakeland Building Supply, we have the services and supply to meet your wholesale siding needs, no matter how big or small the upcoming project may be. 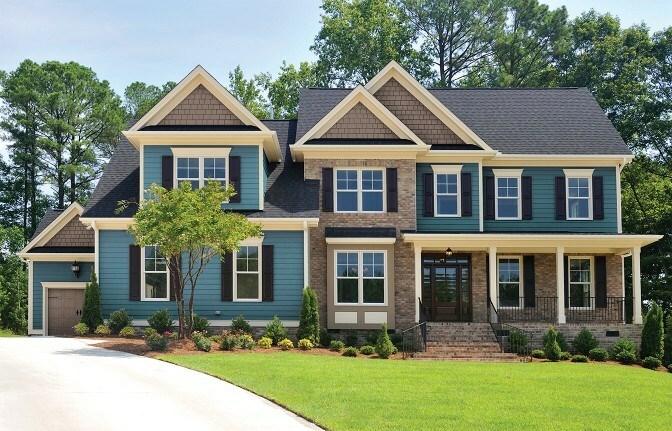 Get in contact with the reliable RMC Siding vendors today, Lakeland Building Supply, or feel free to come visit our showroom to view the many different wholesale siding products we are proud to offer as your wholesale building supply company of choice.